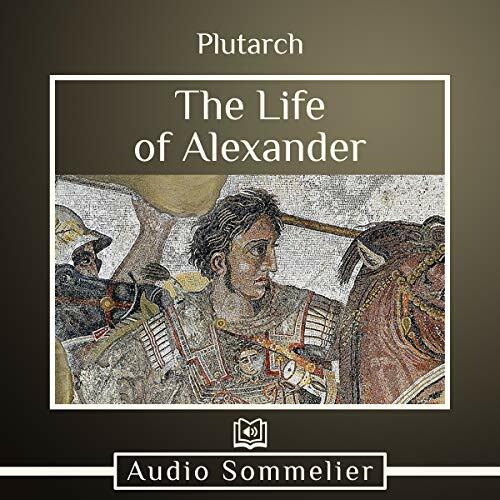 Showing results by author "Plutarch"
Alexander is arguably one of the most notable Greek figures, immortalized in stories and legends that are commonly used in mythology classes today. 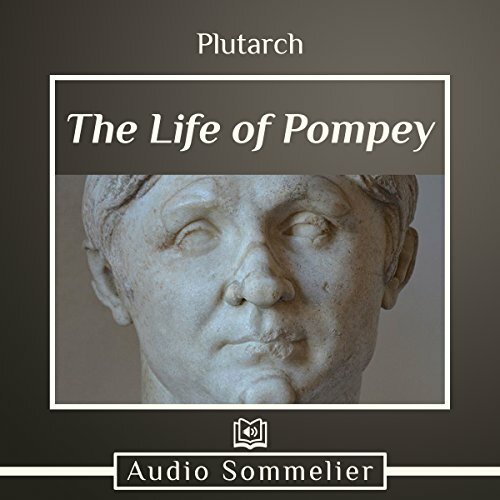 With the lingering feeling of discontent after the Persian invasion and the political unrest that surrounded him, his life made for an interesting topic in Plutarch’s works. 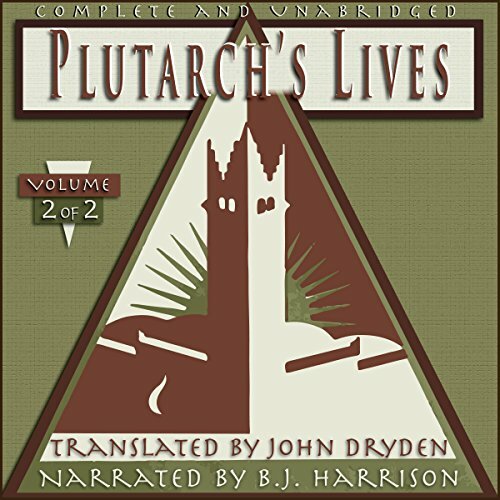 Plutarch’s Lives remains one of the world’s most profoundly influential literary works. Written at the beginning of the second century, it forms a brilliant social history of the ancient world. 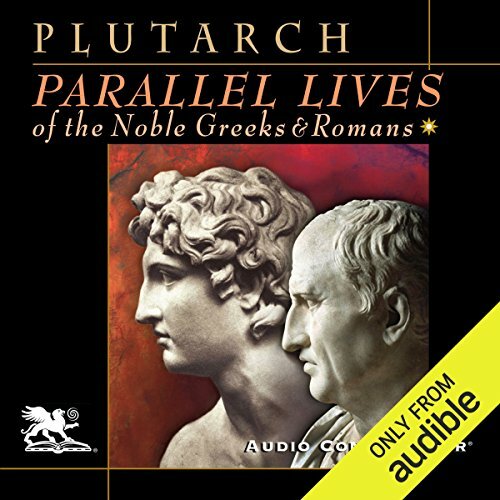 His “parallel lives” were originally presented in a series of books that gave an account of one Greek and one Roman life, followed by a comparison of the two. Volume 1 compares Theseus and Romulus, Alcibiades and Coriolanus, and Aristides and Marcus Cato, among others. 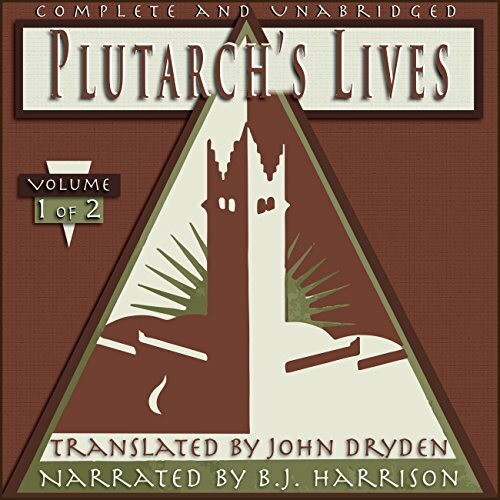 Plutarch’s Lives remains one of the world’s most profoundly influential literary works. Written at the beginning of the second century, it forms a brilliant social history of the ancient world. second volume includes Alexander and Caesar, Demetrius and Antony, Dion and Marcus Brutus, the aforementioned Demosthenes and Cicero, as well as biographies of Alexander, Caesar, Cato the Younger, and others. 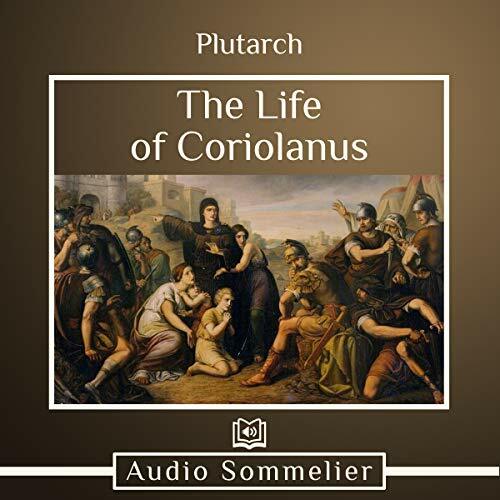 One of the many documented lives in Plutarch’s Parallel Lives series, The Life of Coriolanus looks into the controversial life of one of Rome’s most famous generals. When the town of Corioli was under siege, Coriolanus gathered a group of men together to fight for freedom. Always loyal to his town, he advocated during the Roman grain shortage that any grain stocks be divvied out based on loyalty. Because of his harsh views, he was eventually exiled - but he never stopped fighting for what he believed to be right. 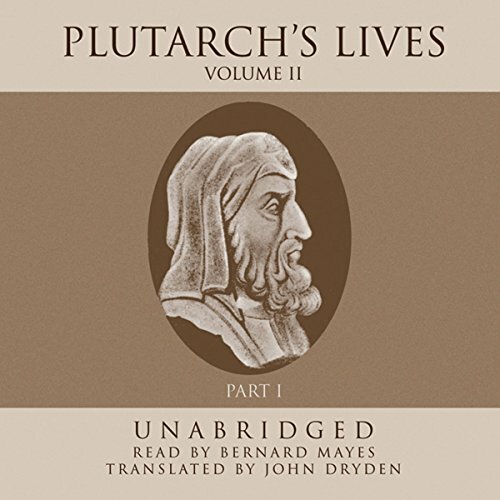 Plutarchs's (46-120 A.D.) epic chronicle of the lives of great Grecians and Romans. 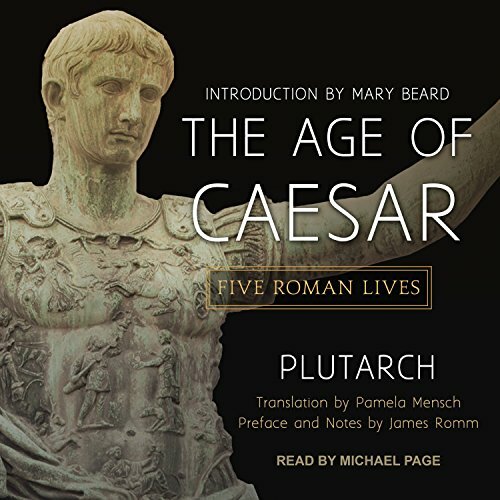 Beginning with the founding of Rome and Athens, the lives of the men who created the ancient world are brought to life in this new, high quality recording. Greats such as Romulus, Pericles, Theseus, Lycurgus and many others come alive as their politics, economy, and their individual stories play out in the time of the Ancients. This translation by John Dryden, which is considered by scholars to be the quintessential translation. 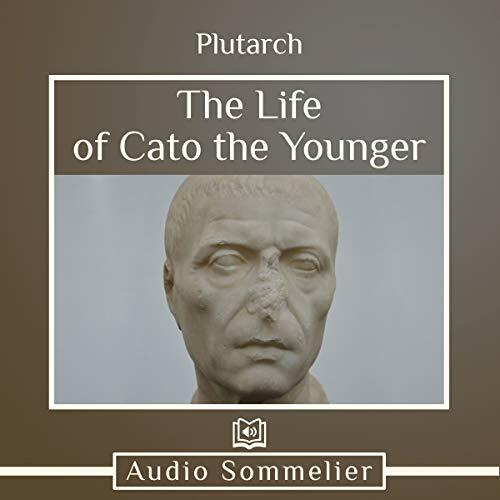 Cato the Younger was one of the many biographies documented by Plutarch in his series called Parallel Lives. Related to Cato the Elder, Cato the Younger was also a student of philosophy as well as a Roman Statesman. After his father died and he gained his inheritance, Cato the Younger began his life as philosopher, warrior, and political leader. His life ended, as so many Roman lives did back then, in tragedy. 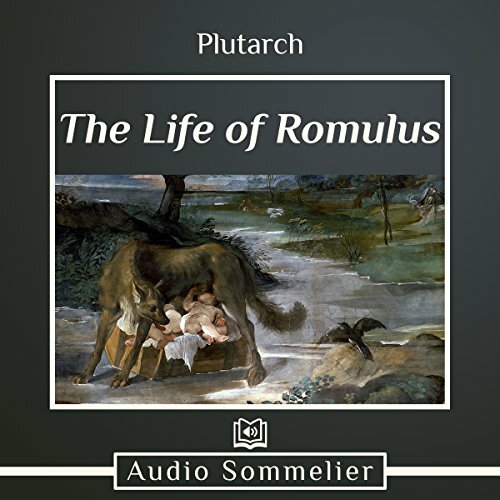 The story of Romulus is perhaps the most noteworthy entry in Plutarch’s Parallel Lives. According to legend, Romulus and his brother Remus founded Rome after being raised by a “she-wolf”, though Plutarch notes that this word was also used to describe sexually immoral women. “The Life of Romulus” shows how it is impossible to separate the man from the myth. For this reason, Plutarch’s portrait of Romulus argues that legends often have as great an influence on culture as the truth. 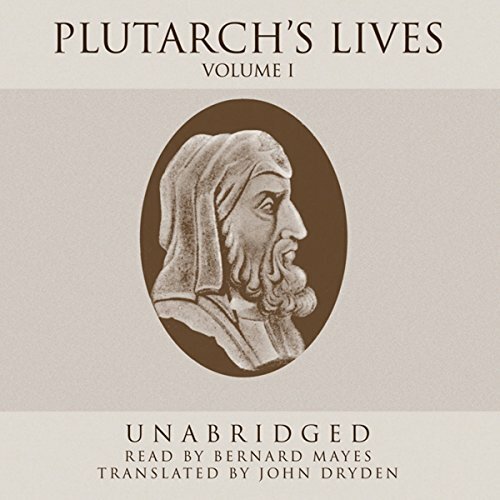 This epic chronicle by Plutarch (A.D. 46-120) continues with the lives of great Grecians and Romans. These biographies of the men who created the ancient world are brought to life in this new, high-quality recording. Legends such as Caesar, Alexander, Cicero, Demosthenes, and many others come alive as their politics, economy, and their individual stories play out in the time of the ancients. This translation is by John Dryden and is considered by scholars to be the quintessential translation. 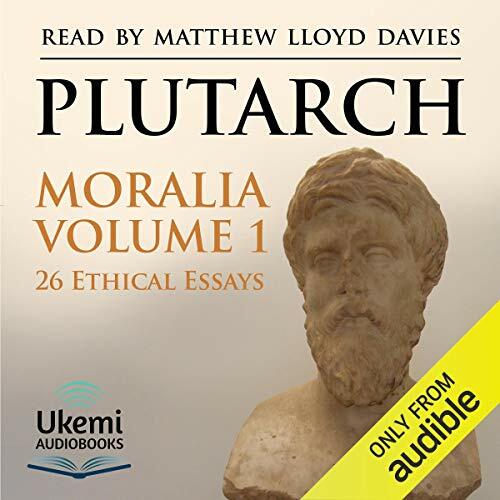 Though he was Greek, Plutarch wrote his Lives in the first century, a world dominated by the Roman Empire. Here he considers some of the major figures who had left their stamp on the history of Rome, including generals, rulers, philosophers, and politicians. These unabridged selections focus on Coriolanus, Pompey, Caesar, Cicero, Brutus, and Mark Antony. The Roman statesman Sulla had the nickname “Felix” - meaning “lucky.” Yet his accomplishments were more a matter of brute force than good fortune. He put an end to a civil war, declared himself dictator, and used his power to bring Rome back to its former value system, purging thousands of Roman enemies along the way. 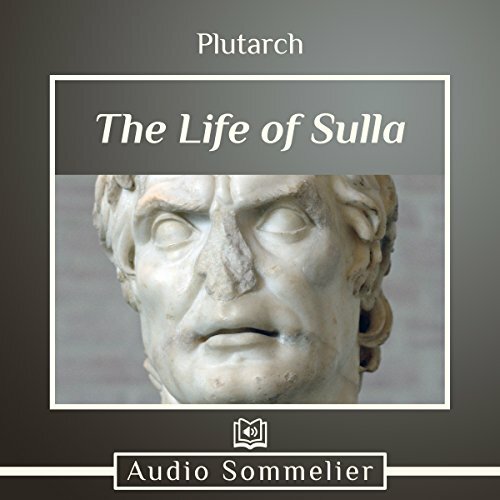 Plutarch’s biography of Sulla shows how one man’s use of force to obtain political power influenced many who came after him, most notably Julius Caesar. 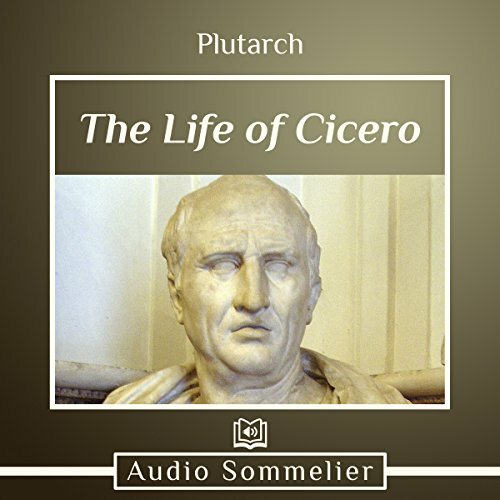 In The Life of Cicero, Plutarch details the priceless contributions Cicero made to Roman society. He translated the works of Greek philosophers into Latin, gained acclaim as an orator and lawyer, and was elected to office. Politics ultimately got the better of him, however, and his life ended in assassination while in exile. Cicero’s ideas live on through his body of work, but to learn about the man himself, Plutarch’s biography is an excellent starting point. 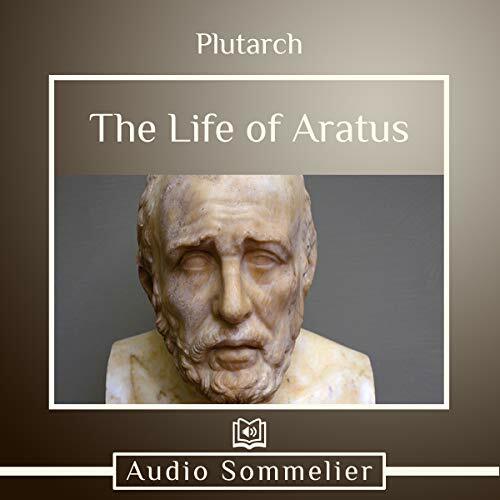 The Life of Aratus is one of the many biographies detailed in Plutarch’s integral work, Parallel Lives. 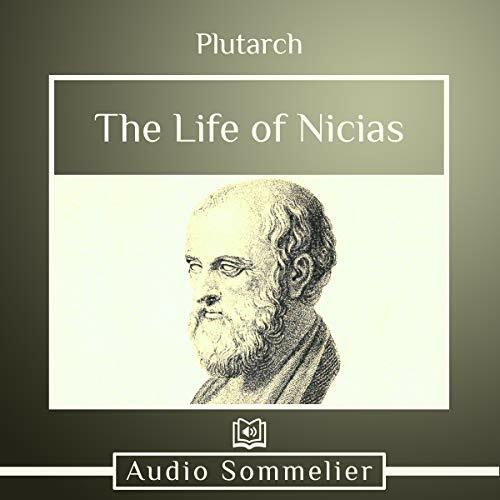 In The Life of Aratus, Plutarch details the dynamic work done by the successor of Nicocles and talks about his advocacy to turn Greece into a united country. Working as a soldier first and then a diplomat, he fought for the betterment of his fellow countrymen. Disaster hit during his later reign, as it so often did, and though many wanted him dead, the great Oracle at Delphi had other plans. When it came to Athens and their leaders, few were as influential as the politician and Stratego Nicias. 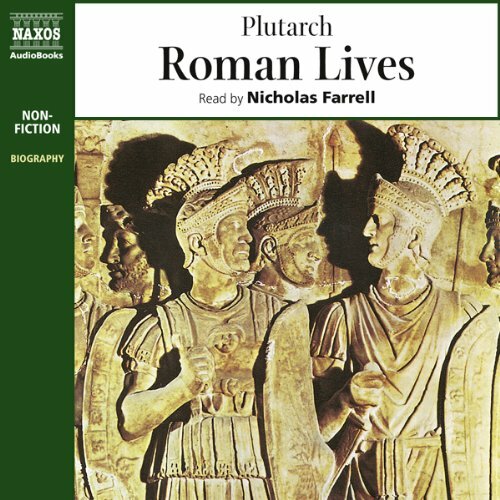 In Plutarch’s Parallel Lives, he documents the Peloponnesian War and other great achievements of the time through the life of Nicias. Most importantly, he helped negotiate peace after a decades-long war, which made him popular after an unsuccessful start in politics. However, after many years of political truces and actions, his life took a turn for the worse. 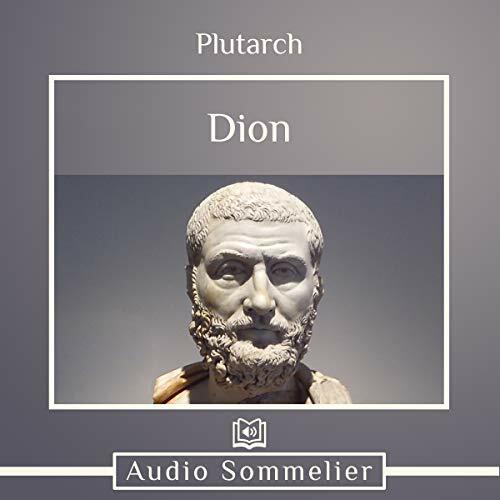 One of the more hotly contested lives documented in Plutarch’s Parallel Lives, the Life of Dion investigates the intense politics of the tyrant of Syracuse. Starting out in politics, he initially was one of Dionysus’ most trusted advisors. But after Dionysus expressed that he no longer wanted to be a tyrant, which went against the advisement of Dion, his most trusted advisor was banished. We all know the founder of Rome, but do we know much about the widely-proclaimed second founder of Rome? 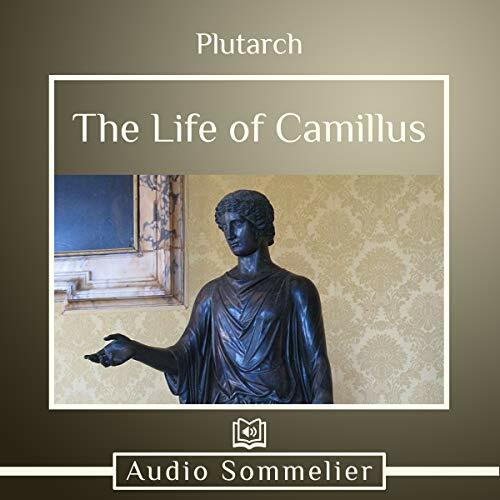 The monarchy, tyranny, and victorious battles of Marcus Furius Camillus, the second founder, are documented in Plutarch’s Parallel Lives. After the destruction of Veii, Camillus returned to Rome as a pompous victor and dictator, causing quite a stir when he refused to follow the wishes of the senate when it came to dealing with Veii. Sensing banishment was in his future, Camillus’s time in Rome was much less bloody than many of his predecessors. The Romans hated Pompey’s greedy father, Strabo, with a vengeance. Yet when Pompey rose in prominence, Plutarch notes that he developed the opposite character, and the Romans loved him for it. Pompey had many great accomplishments in his military and political life, but his legacy lies in forming the First Triumvirate with Crassus and Caesar. When the alliance eventually dissolved, and Pompey fled from Caesar to his death, the Roman world would never be the same. Mark Antony’s personal life was almost as storied as his immensely successful political career. 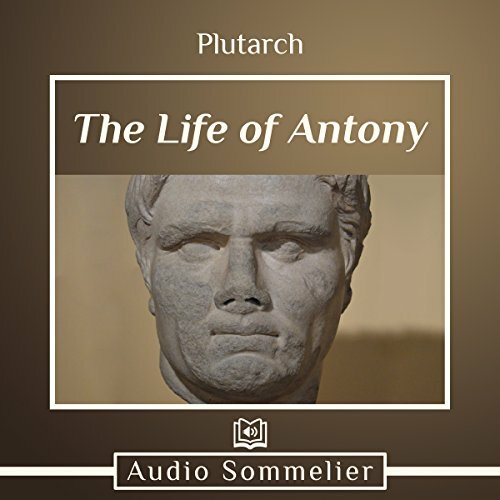 In Plutarch’s biography, the most striking sections revolve around Antony’s relationship with Cleopatra. Plutarch’s characterization inspired Shakespeare, whose play "Antony and Cleopatra" would not be the same without its influence. With such close ties to Shakespeare, it’s no wonder that the The Life of Antony holds great literary merit all its own.